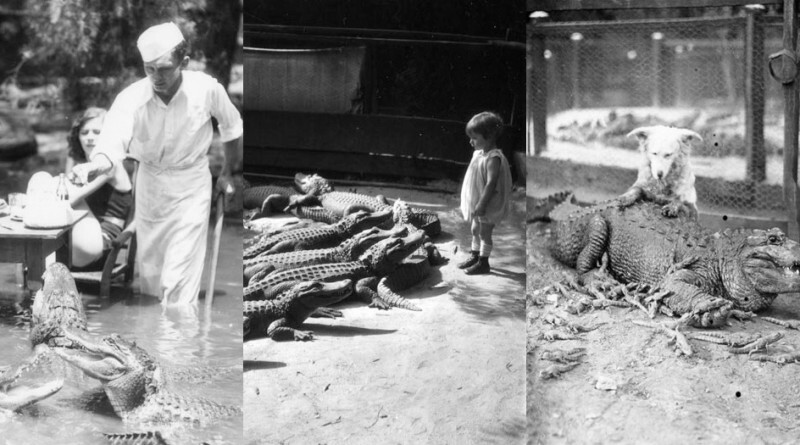 In good old days, when world was not in the grip of health and safety rules, people use to playing with beings, we people of today can’t even imagine. 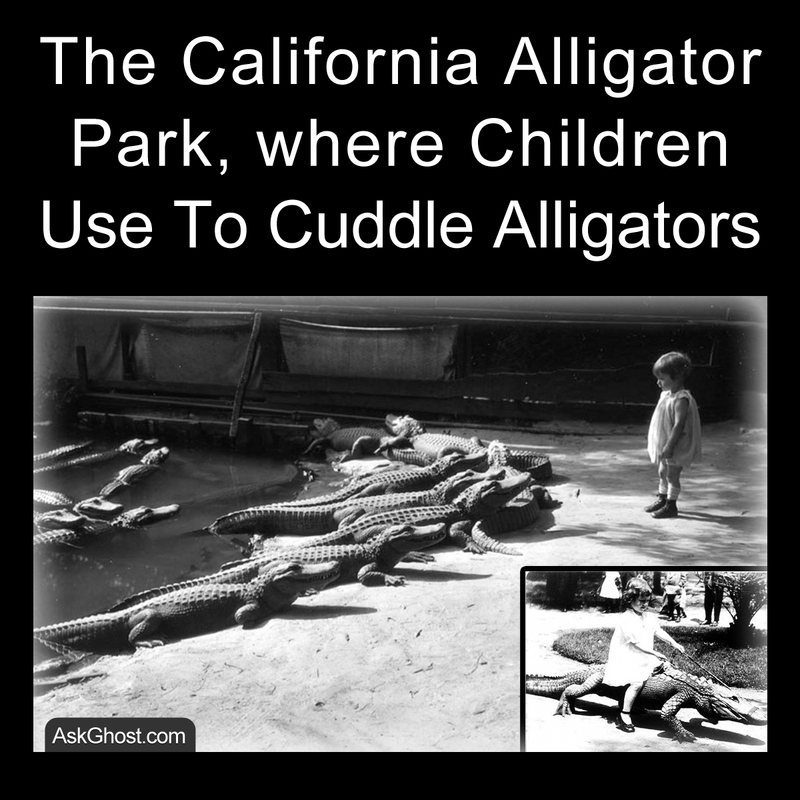 In California Alligator Park from year 1907 to 1984, people were allowed to have dinner while petting the scary alligators and you can even get your photos clicked holding them in hands. 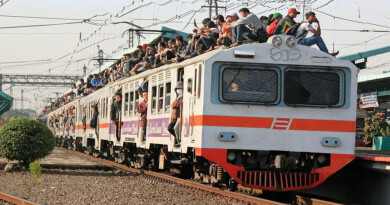 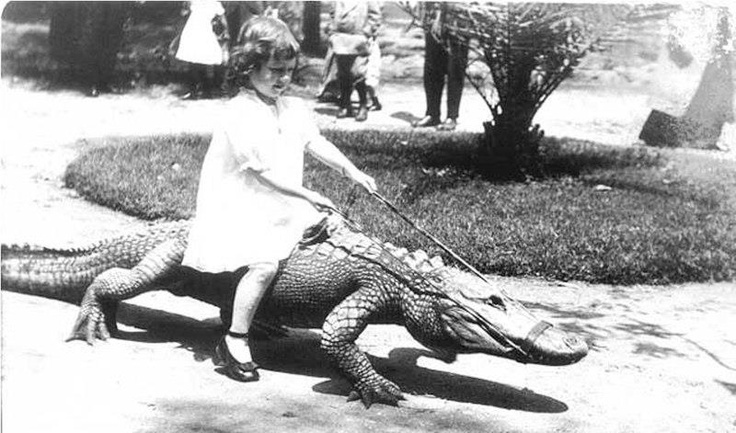 But weirdness at its peak, children’s were even allowed ride on the back’s of these super ancient big lizards. 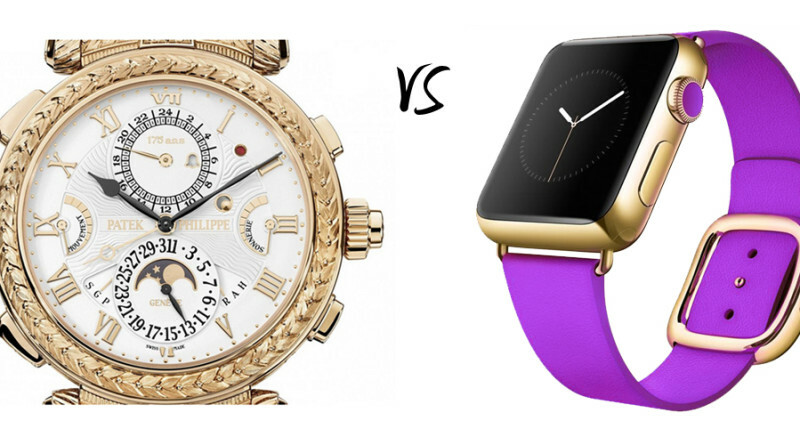 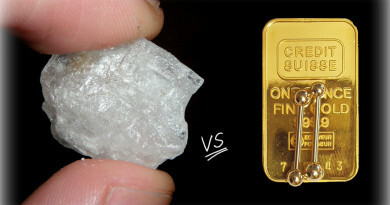 This is how an ounce of Meth costs vs ounce of Gold.